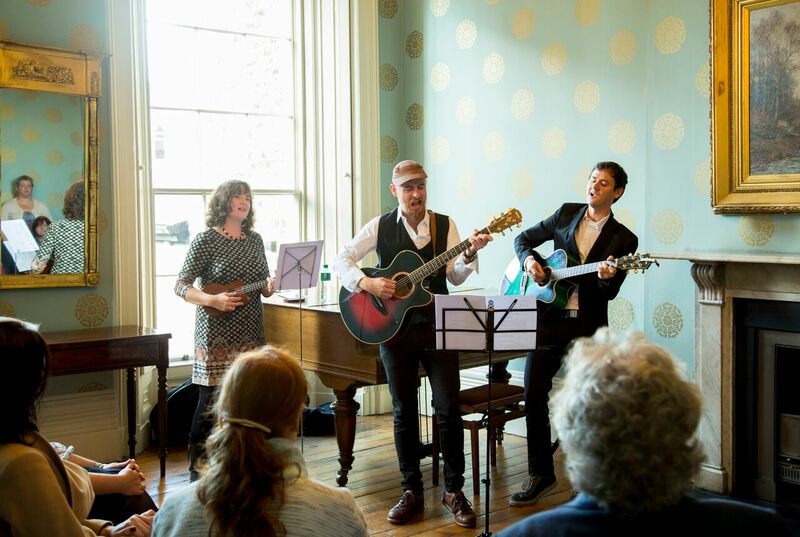 Limerick’s year as National City of Culture in 2014 was the year that saw the delivery of an ambitious programme that unlocked a deep and positive change across Limerick communities. 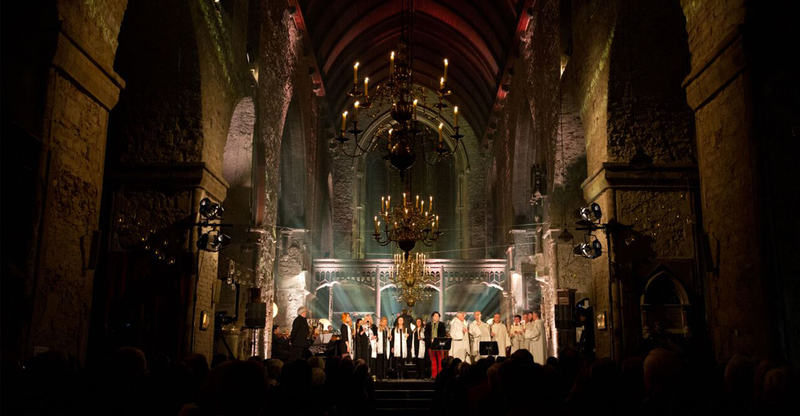 The year created a legacy whereby Limerick’s diverse, vibrant and creative cultural sectors were empowered and inspired to continue to play an important role in the social and physical regeneration of the city and county. The ‘feel good’ factor and increased sense of pride of place were tangible over the course of the year. 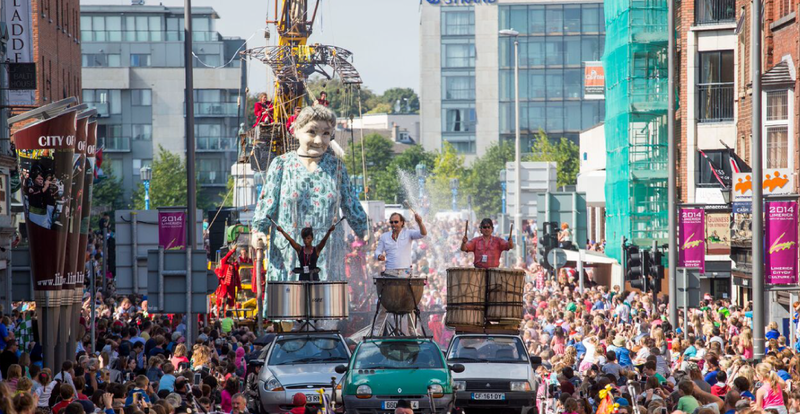 Large scale projects, such as the Giant’s Journey which saw Granny take over Limerick city, resulted in an influx of visitors who had an opportunity to experience Limerick from a new perspective. 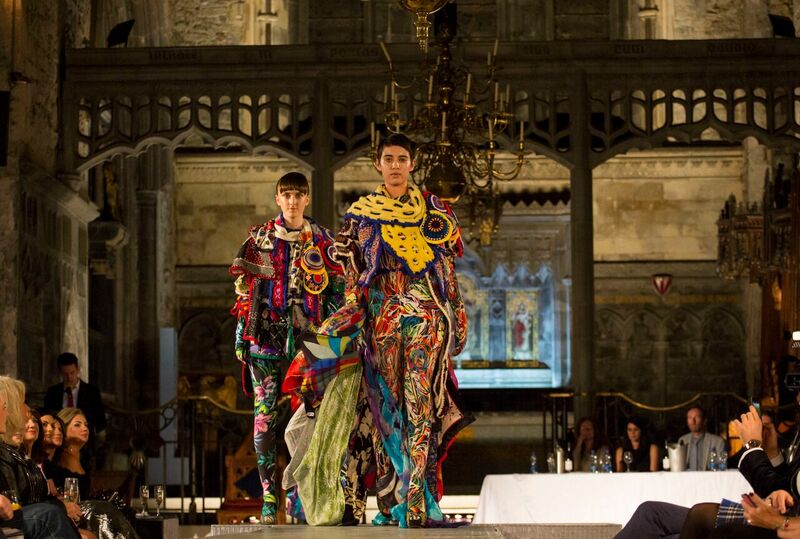 The 109 ‘Made in Limerick’ projects showcased the broad creative ability of Limerick citizens and proved Limerick can deliver, can create and can sustain Limerick’s contribution to Irish culture.